What better to accompany your book than music? Whether to help you through a sad scene or encourage you when a character is finding her true self, music is a great partner for any book. So, why not make a soundtrack to the characters’ lives, something to add to the experience of the book? 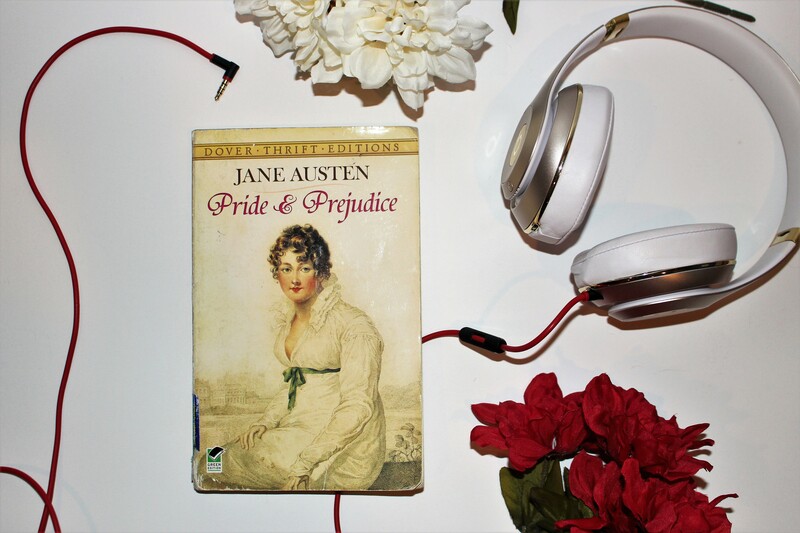 Without further ado, here’s a playlist for Pride and Prejudice, a book hopefully many know. It should be no mystery why this song finds itself at the beginning of this soundtrack. Elizabeth is definitely an independent woman who needs no man in her life (at least, a woman who wants equality in marriage). Elizabeth does not hold Darcy in high esteem when she first meets him, and even not for a while after she gets to know him. This song fits perfectly for her hatred towards his attitude. The rumors told in Pride and Prejudice really ruin everything for the characters. 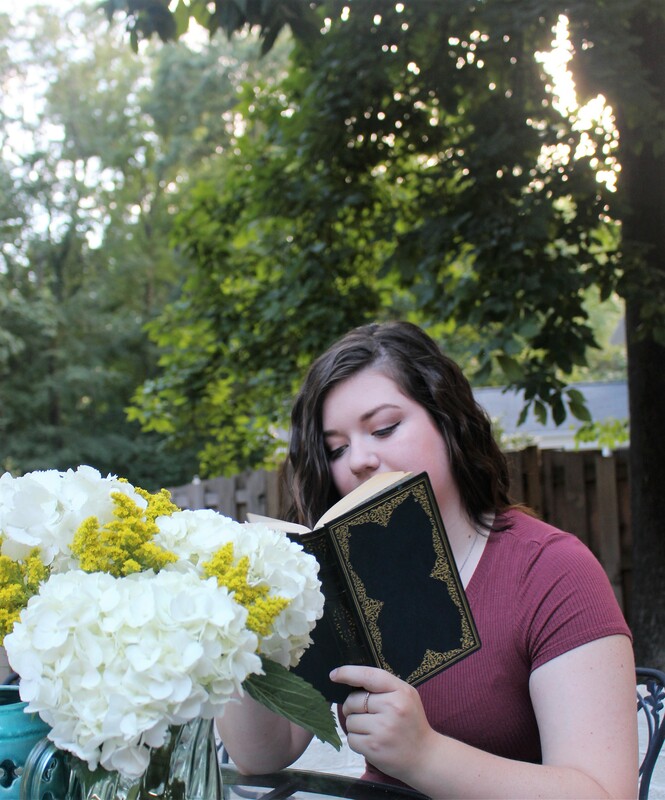 From the lies Wickham spreads about Darcy to the untruth Darcy believes about Jane’s lack of love for Bingley, these characters are a gossiping mess. When Darcy realizes that he actually loves Elizabeth and her free spirit, he quickly comes to the conclusion that he needs to marry her ASAP. Too bad Elizabeth doesn’t feel the same way (at first). This song is one of my personal favorites, and it is the perfect way to end this soundtrack. Elizabeth and Darcy finally both get on the same page and realize their total and complete love for each other. Aren’t they just crazy lucky? I hope you all enjoy these songs for background while reading or remembering Pride and Prejudice. Be sure to let me know how you liked them and if you have any suggestions in the comments below!